5:30-7:00 Personal Practice and Meditation. Arise with the dawn! 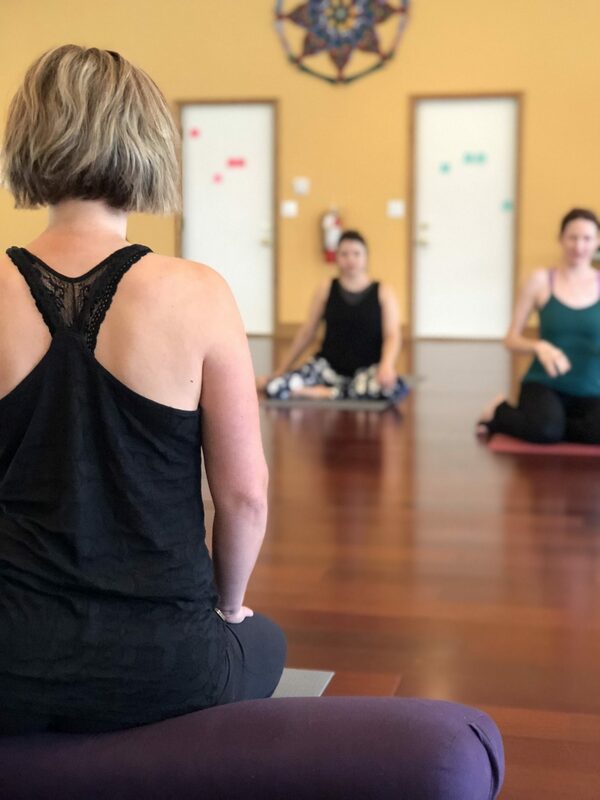 Gather with other teacher trainees and Shoshoni teachers to wake up with your own asana practice and sit for silent meditation as a group. 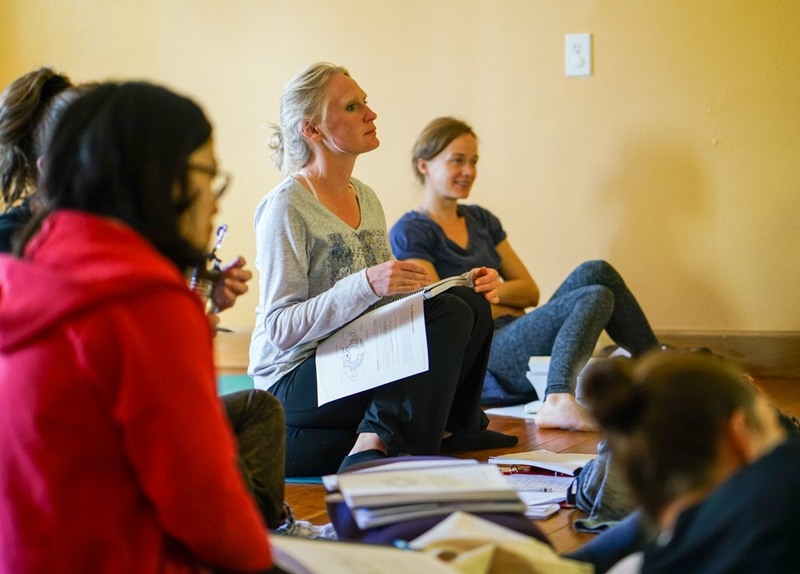 There is the option to experience the Guru Gita chanting or Vedic Fire Ceremony during Module 2 as well.